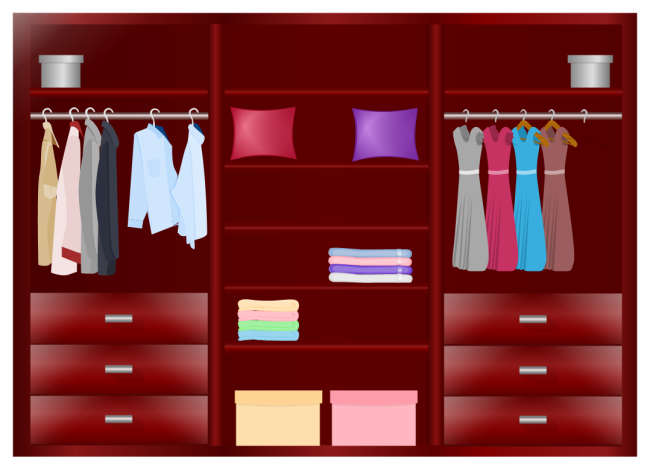 Description: A free customizable closet plan template is provided to download and print. Quickly get a head-start when creating your own closet plan. Planning the closet until it becomes the desired result you want before making it will save you the trouble of replacing and save time and money. Feel free to check out all of these floor plan templates with the easy floor plan design software. All the shared floor plan examples are in vector format, available to edit and customize. Explore whatever fits you best and save for your own use.